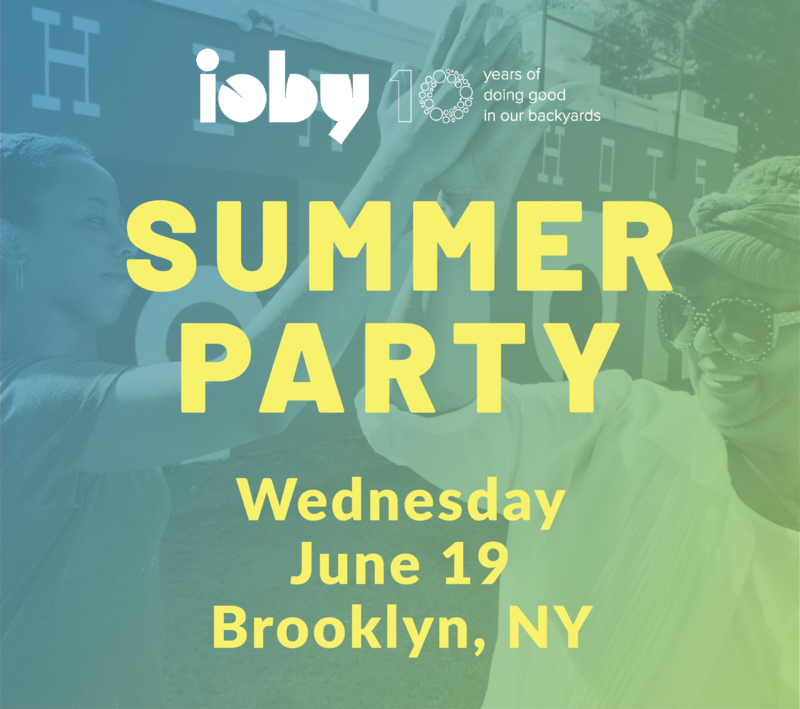 Please join us to celebrate ten years of ioby supporting residents across the country to make their neighborhoods greener, stronger, healthier, more resilient, more sustainable, and more fun! 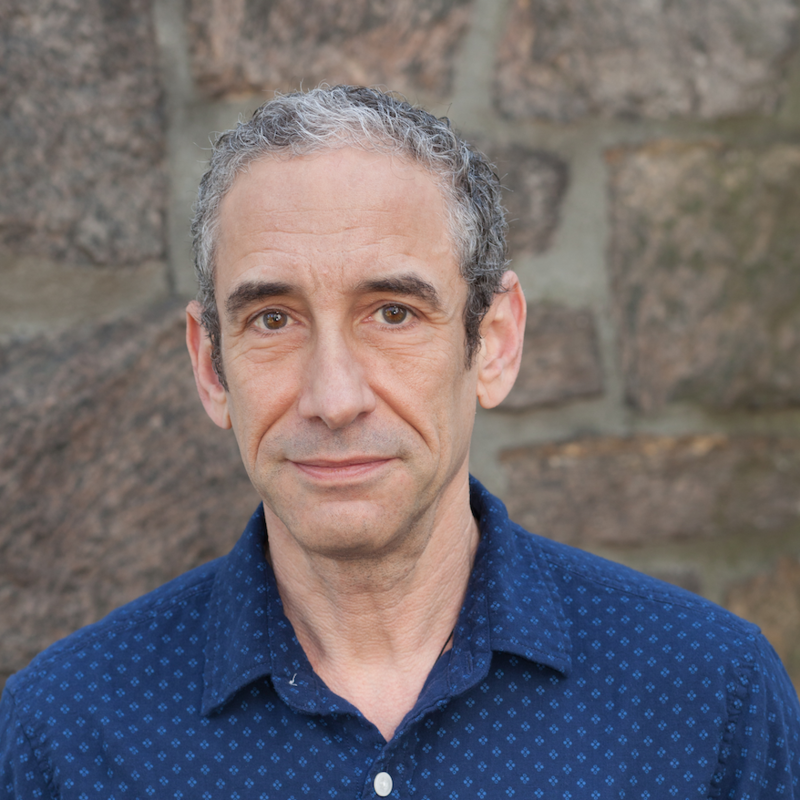 Named one of the “world’s ten most influential intellectuals” by MIT, Douglas Rushkoff is an author and documentarian who studies human autonomy in a digital age. Mr. Rushkoff’s work explores how different technological environments change our relationship to narrative, money, power, and one another. He has been a leading voice for applying digital media toward social and economic justice. 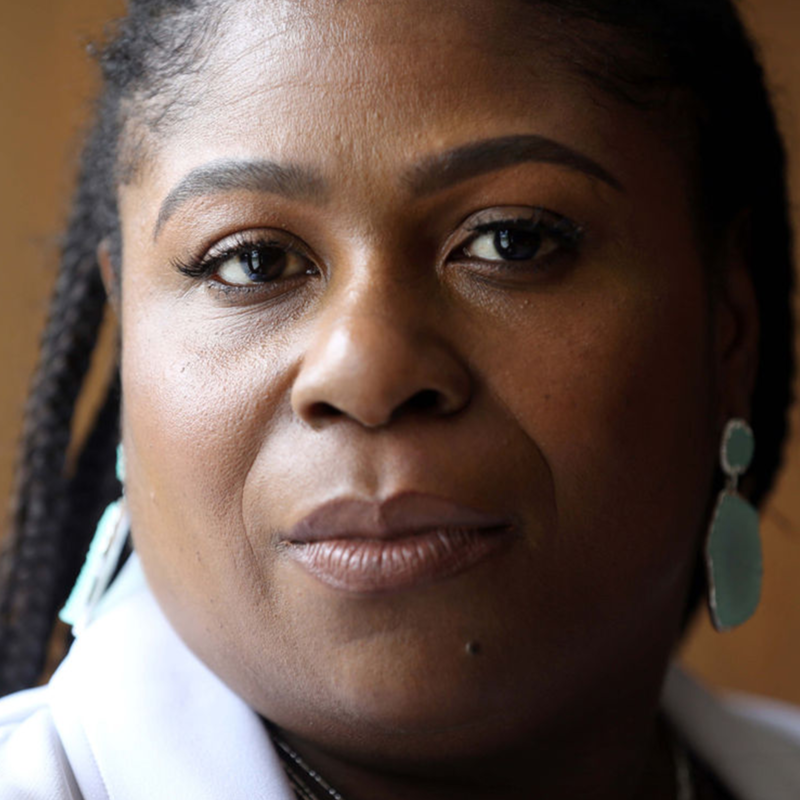 Samaria Rice is a mother, an activist, and the founder and CEO of the Tamir Rice Foundation. Ms. Rice proudly serves as an advocate for juvenile rights in Cleveland, Ohio. Since the murder of her 12-year-old son Tamir by Cleveland Police in 2014, she is in the process of constructing the Tamir Rice Afrocentric Center in honor of Tamir, a project she crowdfunded for with ioby. Thank you for supporting ioby to work with neighborhood leaders who are making positive change in communities across the country!